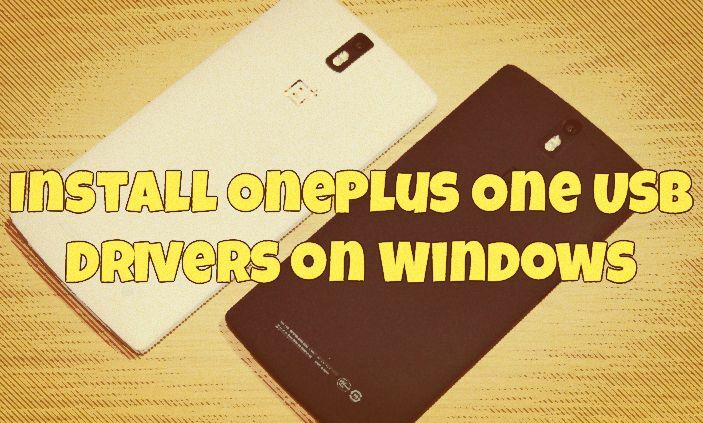 If you are the OnePlus one user and can’t connect your phone to the Windows PC and getting error to install the OnePlus One USB drivers on your windows. 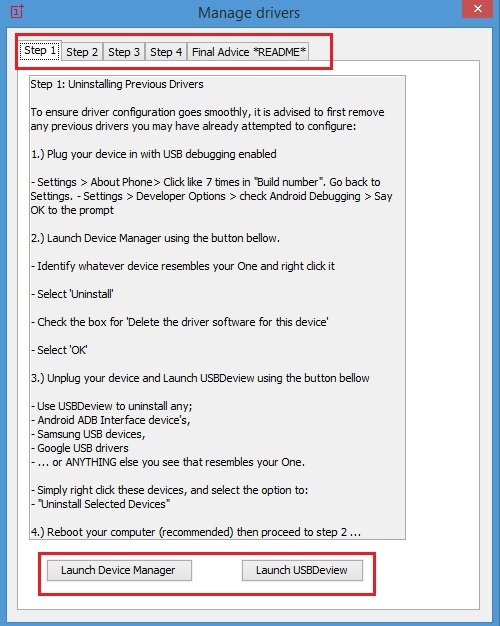 Here is the proper guide which helps you to install the android USB drivers for your Oneplus One android smartphone. With the help of these drivers you can easily manage your phone on windows and they are also useful to install the custom recovery or root your phone on your windows PC. Most of the user are facing some problems with the USB drivers and facing the connection problem on the Windows PC. In this guide we’ll show you how you can install these drivers on your PC and solve all kind of USB drivers errors. The guide is pretty simple and take a few minutes to complete the process. Step 2. After the installation. Restart the computer (very important). Step 3. 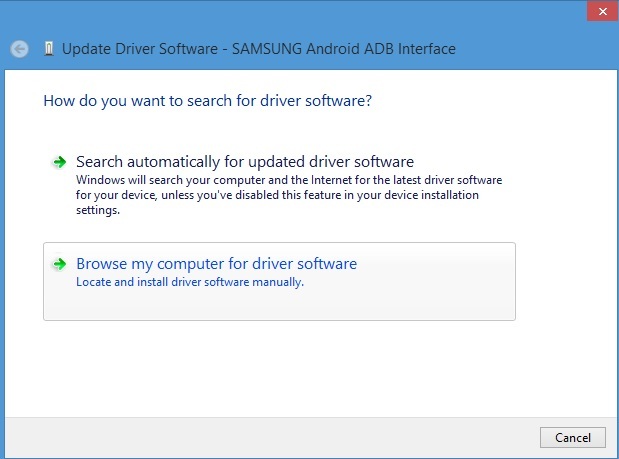 Go to Device Manager, find the Android device, and select Update Driver Software. Step 4. From the next screen, Select Browse my computer for driver software. Step 5. 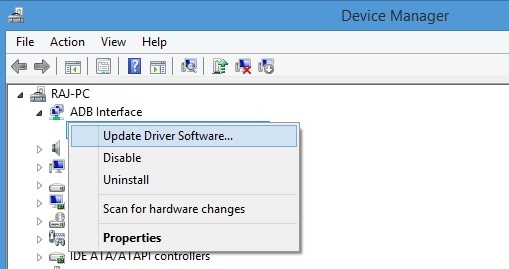 Select Let me pick from a list of device drivers on my computer. Step 6. Select ADB Interface from the list. 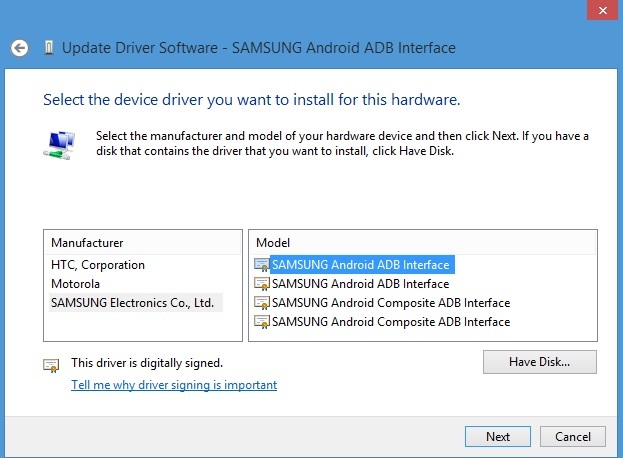 Select SAMSUNG Android ADB Interface (this is a signed driver). If you get a warning, select Yes to continue. With these Samsung drivers will recognize perfectly the One Plus One, tested by me. If the above mention method will not work for you, then follow the below mention method. Install the One Plus one toolkit on your windows PC here and connect your phone to the PC. Now run the application (Run as Administrator) on your desktop and click on the “Manage Drivers” option. Now from the next screen follow all the step between 1 to 4 and install the drivers. Or See this video if nothing works on your windows PC. The guide is for the Oneplus 2 user, but works on oneplus one too. 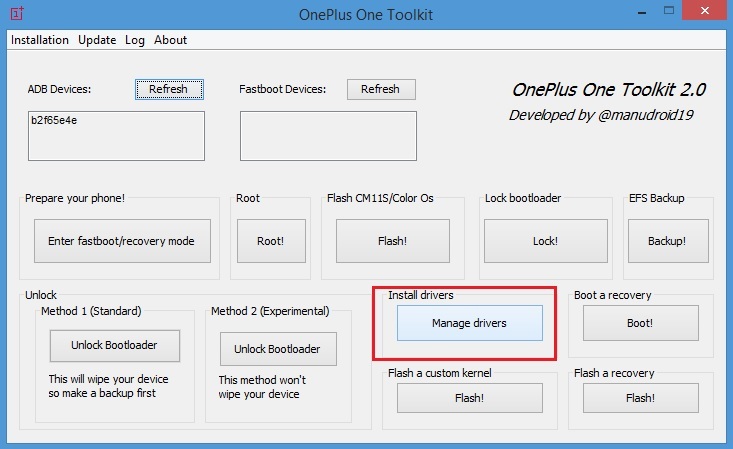 Now the drivers are install on your PC and you can see the Oneplus one on your PC. Enjoy. Confirmed working on 64gb OPO rooted stock CM11s. 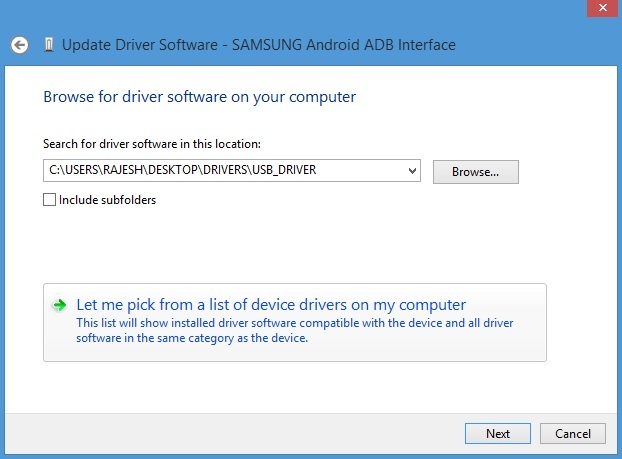 Doesn’t work, ADB interface does not show in the device manager. Moreover, every single file you recommend to download doesn’t contain the said tools but viruses.